ROYAL OAK — One half of the hosting team at the M2 TechCast will be calling in from overseason for the program’s Monday, June 26 edition. The show will start at 3 p.m. Eastern time Monday at www.podcastdetroit.com. Mike Brennan, founder and publisher of Michigan Technology News, will phone in from Israel, where he is covering the 7th International Cyber Week at Tel Aviv University. Organizers of the event invited Brennan to attend. At 3:15, Tricia Walding of the Workforce Intelligence Network for Southeast Michigan will outline WIN’s recently released Connected and Automated Vehicles Social Network Analysis. At 3:30, Keith Brophy, director of the Michigan Small Business Development Center, will interview Bhushan Kulkarni, Chairman of GDI Infotech and CEO of InfoReady Corp. Bhushan is also co-chair of BBM BizCon 2017, a conference taking place on July 6 in Grand Rapids. 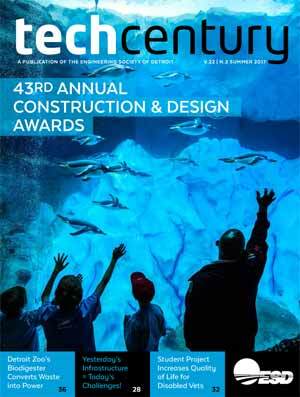 Wrapping up the show at 3:45 will be Dr. Sibrina Collins, director of Lawrence Technological University’s Marburger STEM Center, the home of LTU’s K-12 and STEM outreach programs. She’ll provide the latest details on LTU’s high school and middle school summer science and technology camps, the Marburger STEM Center Ambassadors Program, and the recent ribbon-cutting of a high-tech outdoor classroom at Detroit’s Sampson-Webber Leadership Academy. 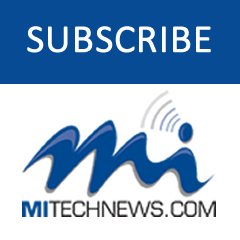 The M2 TechCast will not air Monday, July 3 in observance of the Independence Day holiday. It will return Monday, July 10. 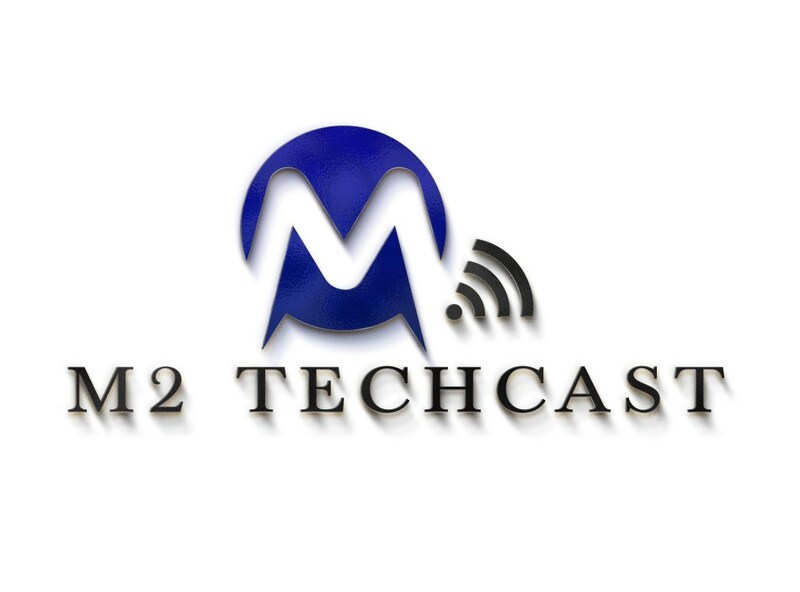 The M2 TechCast airs live on the internet from 3 to 4 p.m. Eastern time each Monday at http://www.podcastdetroit.com. And you can listen to past episodes by clicking on http://www.podcastdetroit.com/artist/mi-tech-cast/. The M2 TechCast is hosted by Brennan and Matt Roush, director of the university news bureau at Lawrence Technological University in Southfield. Both covered high tech in Michigan as journalists for more than 20 years. The M2 TechCast is part of Podcast Detroit, a network of more than 50 locally produced podcasts on a wide variety of topics, anchored by IT in the D. the nation’s No. 1 tech podcast, which regularly draws more than 500,000 listeners a week. IT in the D airs live Monday nights from 9 to 11 p.m. Eastern time.